DIRECT WATERFRONT- SHORT TERM RENTAL - APRIL, MAY and JUNE ONLY. 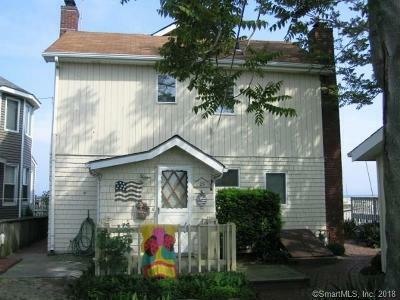 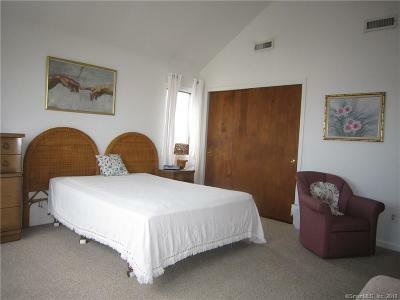 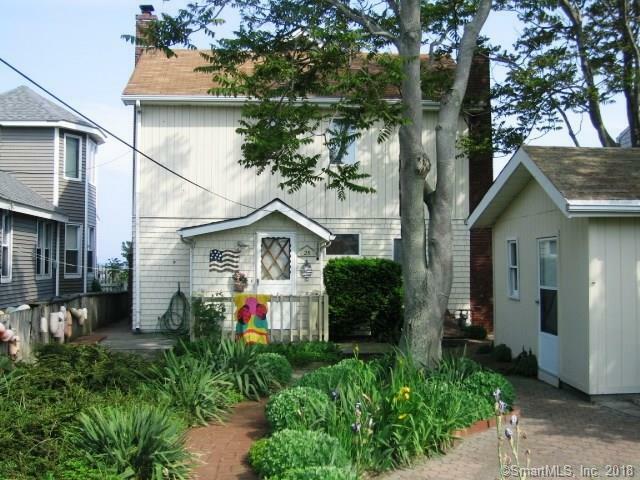 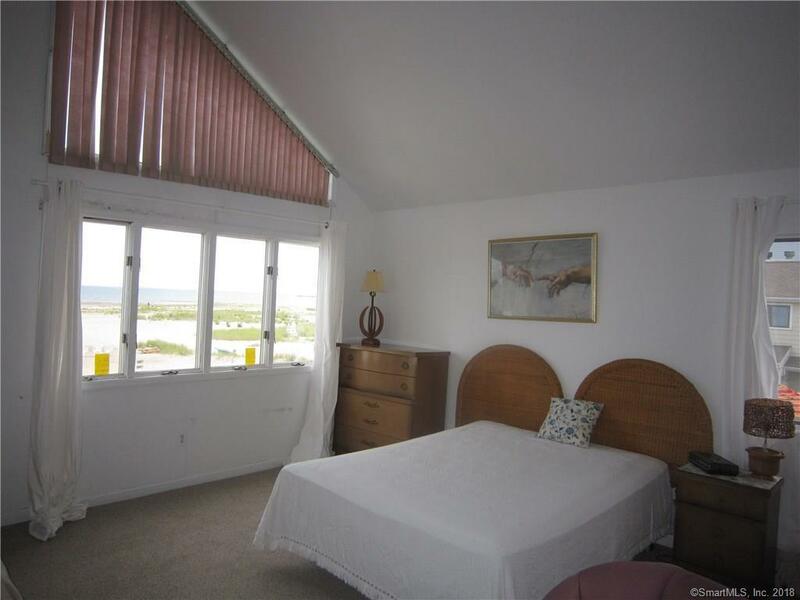 This 3 bedroom, two full bath home is nestled at the end of Cedar Beach. 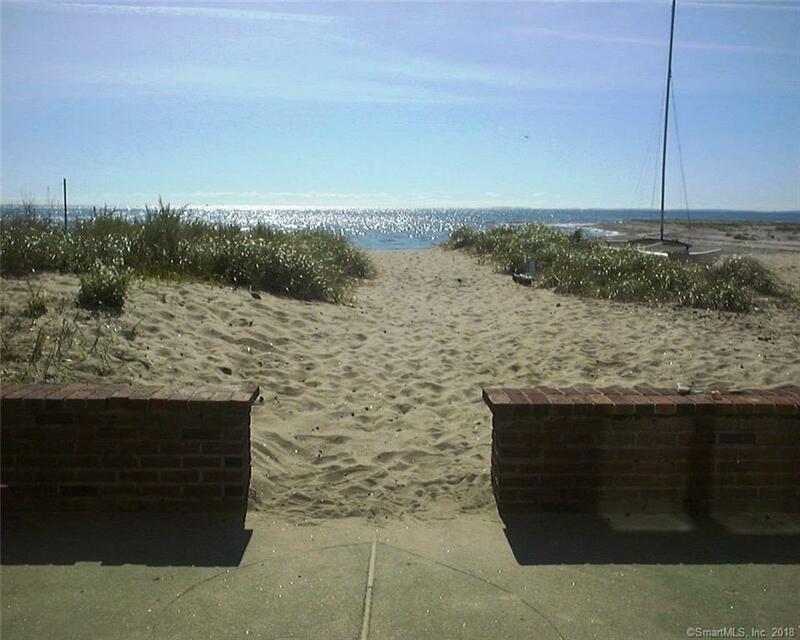 Fabulous views and lots and lots of sandy beach to enjoy. 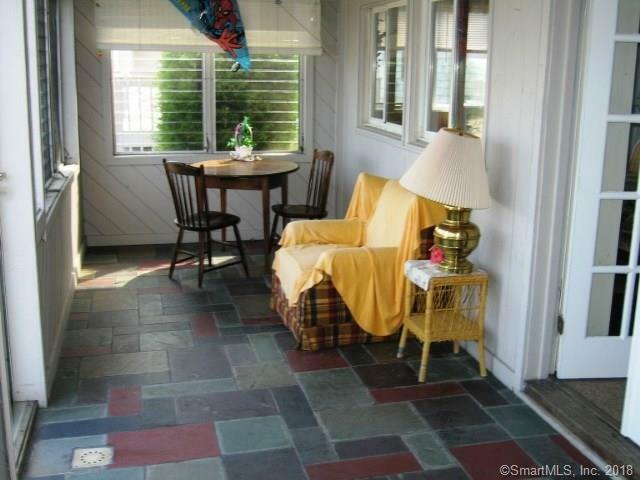 Living room opens to three season porch which then opens to spacious patio. 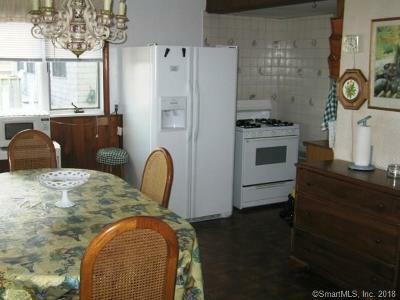 Galley kitchen opens to dining room. 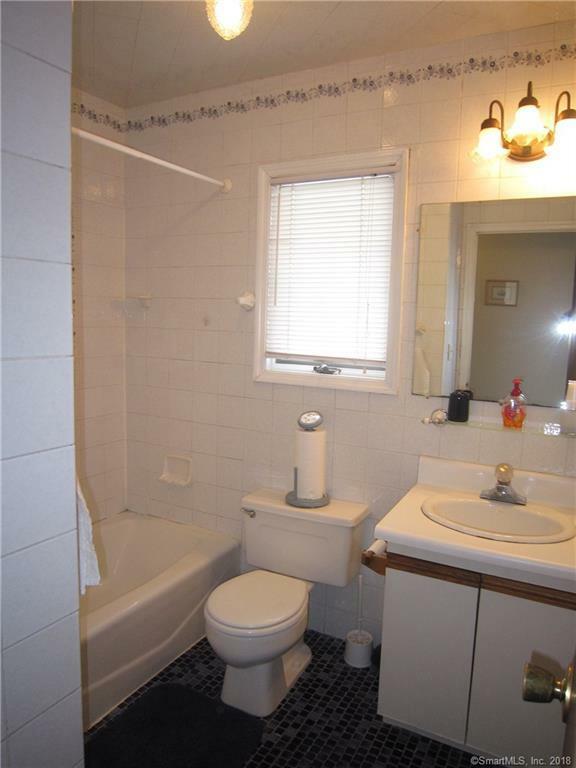 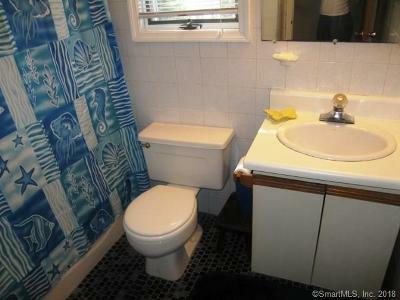 Full bath and laundry on main level. 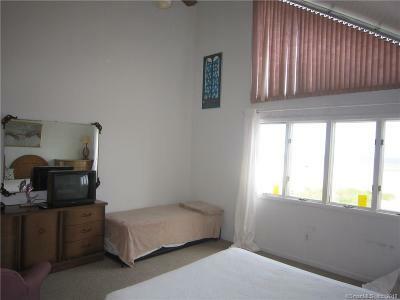 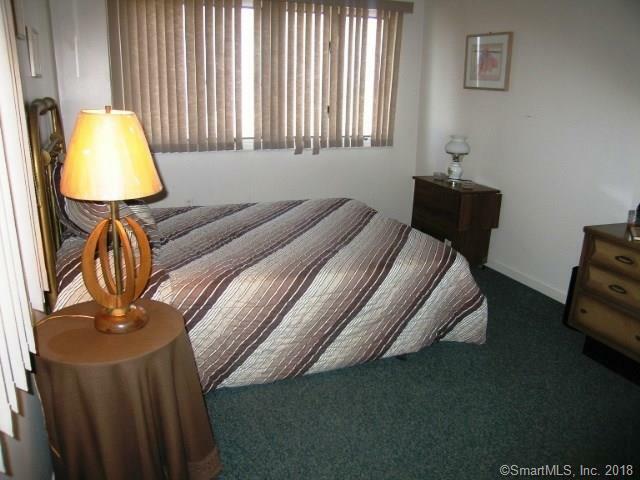 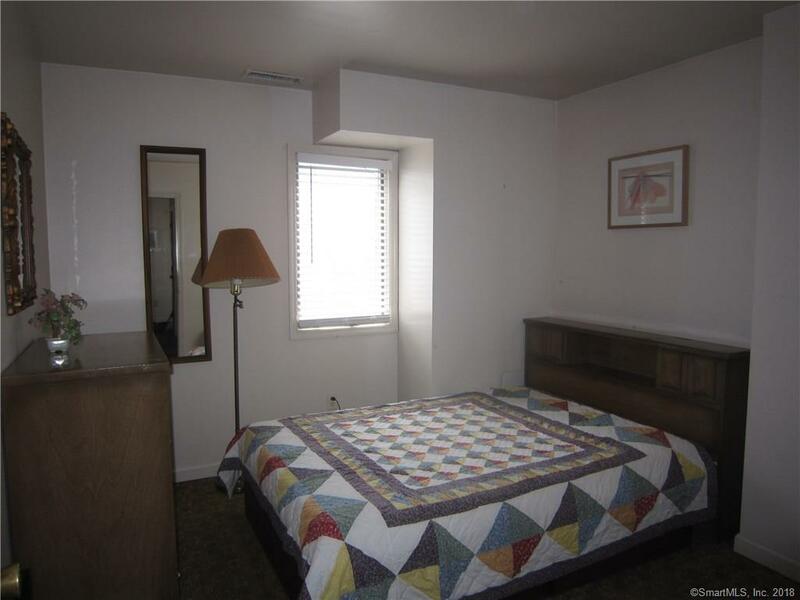 Upper level large master bedroom plus two additional bedrooms and large full bath. 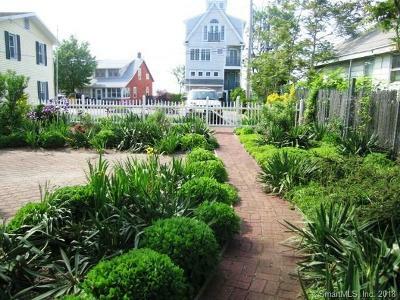 Off street parking for several cars. 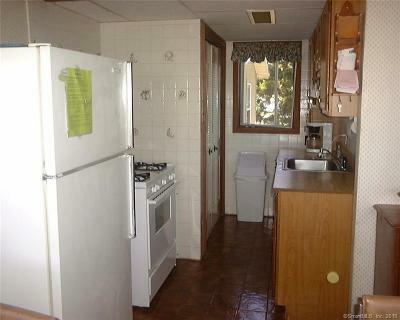 Utilities are an extra $400.00 per month.